This week sees the release of a whole bunch of smaller games, but not much in terms of AAA experiences. With Red Dead Redemption still soaring and HITMAN 2 and Fallout 76 around the corner, we're not complaining. Not only are there the titles that were revealed across the weekend, we've also got everything you might have missed since last month. This makes a grand total of 75 titles to see covering a wide range of genres. 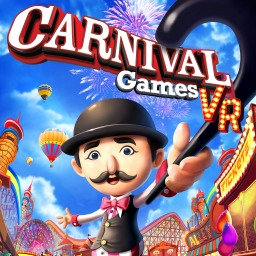 The first Carnival Games game with trophies was Carnival Games VR, which was developed by Cat Daddy Games, published by 2K and released on 28 October 2016. 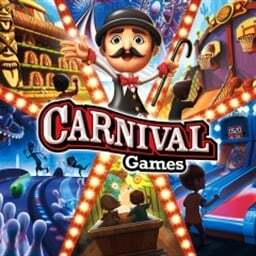 Since then there has been 1 more game in the series with trophies - Carnival Games which was developed by Mass Media, published by 2K Games and released on 06 November 2018.